VANCOUVER, BC – Parallel 49 Brewing has announced the release of a limited edition brand. Generously hopped with Amarillo, Ella and NZ Motueka hops, this hard hitting powerhouse boasts lively lemon and lime tones, floral and spicy notes and background hints of peach and apricot. 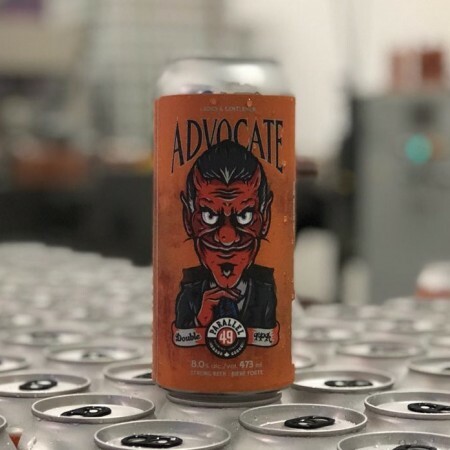 Advocate is available now in 473 ml cans at the Parallel 49 retail store, and soon at select liquor stores throughout British Columbia.